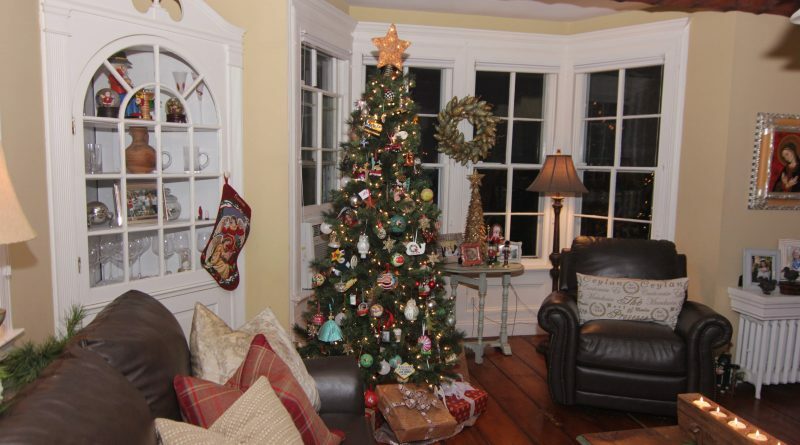 Get an insider’s view of what the holidays are like at the seasonally-decorated Westbury House in Old Westbury, as well as historic homes and structures in Huntington and East Setauket, this weekend. 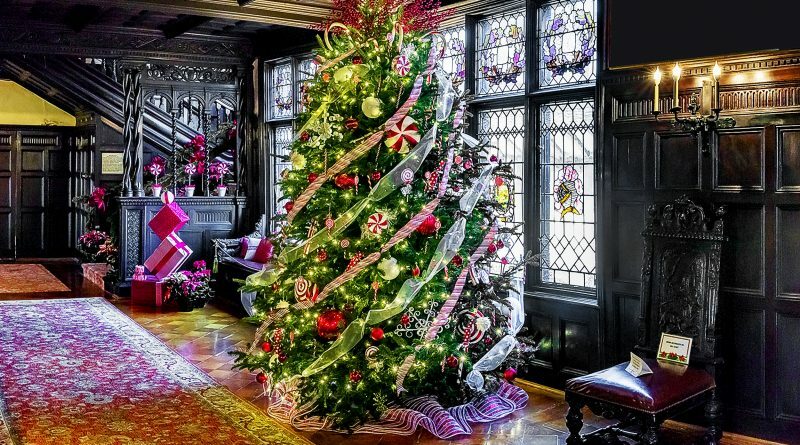 Find more than “a little Christmas” at the seasonally decorated Tudor-Revival Coe Hall Mansion, set among the gardens and hiking trails at Planting Fields Arboretum in Oyster Bay; and the Manor House at Bayard Cutting Arboretum, nestled on the shore of the Connetquot River, in Great River. 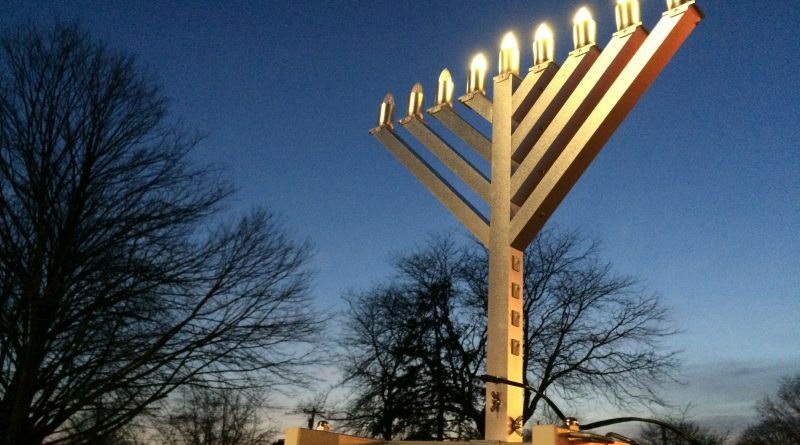 ‘Tis the season for latkes, dreidels and Menorah lights! So, if you celebrate the Festival of Lights, you won’t want to miss Chabad of Merrick-Bellmore-Wantagh’s Chanukah Experience – back for its 10th year, on Dec. 25. 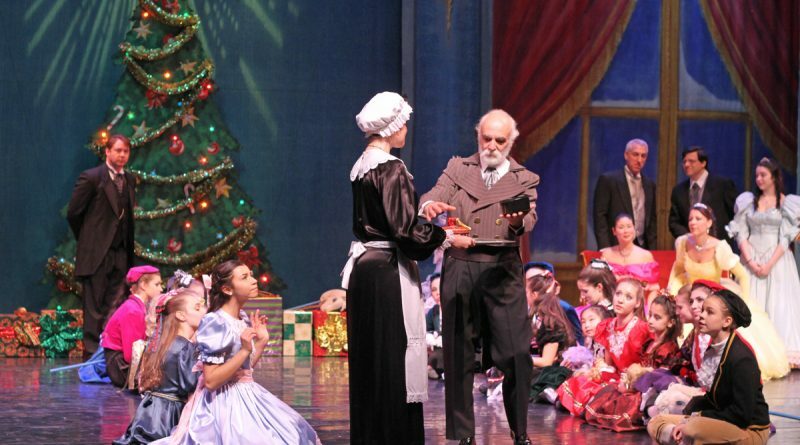 Every year during the holidays – between the shopping, gift wrapping and parties – I try and make time to see a childhood favorite of mine, “The Nutcracker.” After seeing it for the first time at 7-years-old, it has become a December staple for me. Well, I’m in luck (and so are you), since the ballet is coming to the Staller Center for the Arts at Stony Brook University, Dec. 16-19. 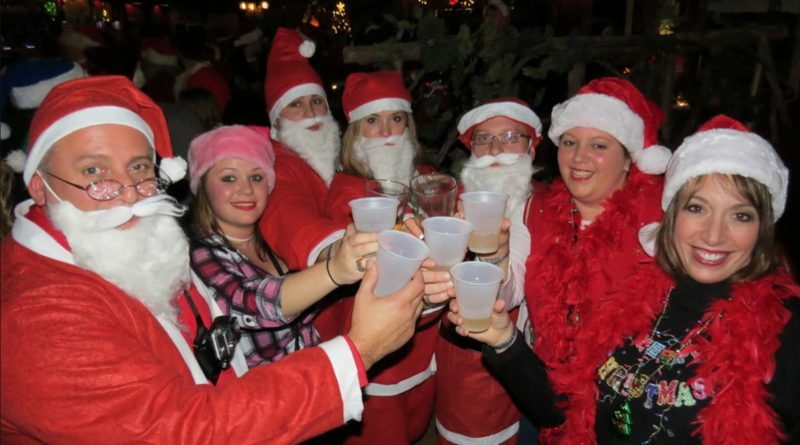 If you’ve ever dreamt of dressing as the jolly man in the red suit, Santa Claus, then you can’t miss SantaCon, on Dec. 10, because this holiday-themed pub crawl invites you to come dressed in a festive costume for a ho-ho-ho lot of fun. 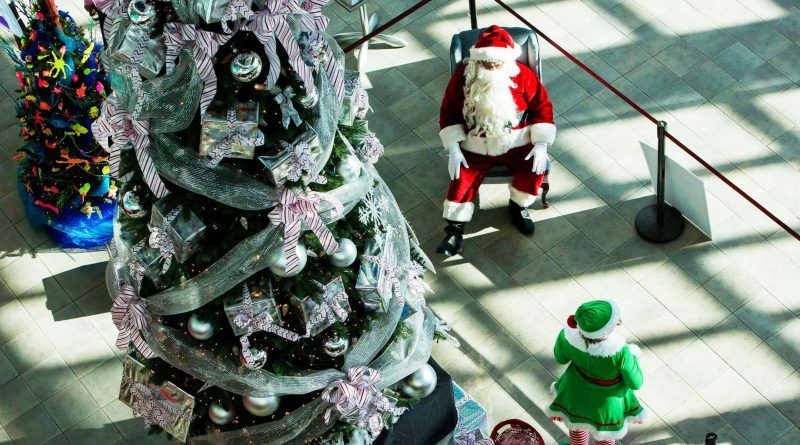 Wow – just a day from stuffing ourselves with too much turkey and it’s on to trees, trees and more trees to view and buy at the 27th annual – and spectacular – Long Island Festival of Trees, held Nov. 25-27, at the Cradle of Aviation Museum in Garden City.